CSUN center Marisa Young goes on an attack in one of her games. Young finished the day with two goals as the Matadors earned the 7-5 double-overtime win over Long Beach State in the opening round of the Big West Conference Tournament. 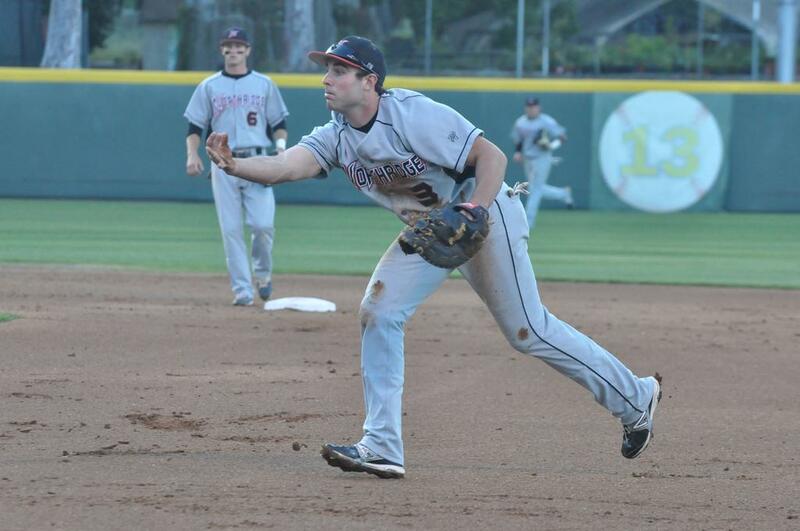 Photo courtesy of CSUN Athletics. 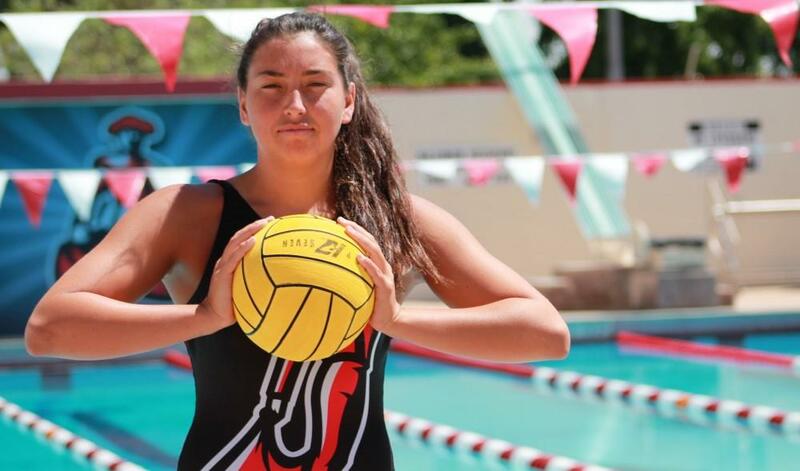 It came down to 6-on-5 power plays Friday afternoon at Schaal Aquatics Center as the Matadors capitalized on those opportunities and took the opening round of the Big West Conference Tournament against Long Beach State in a 7-5 double-overtime win. 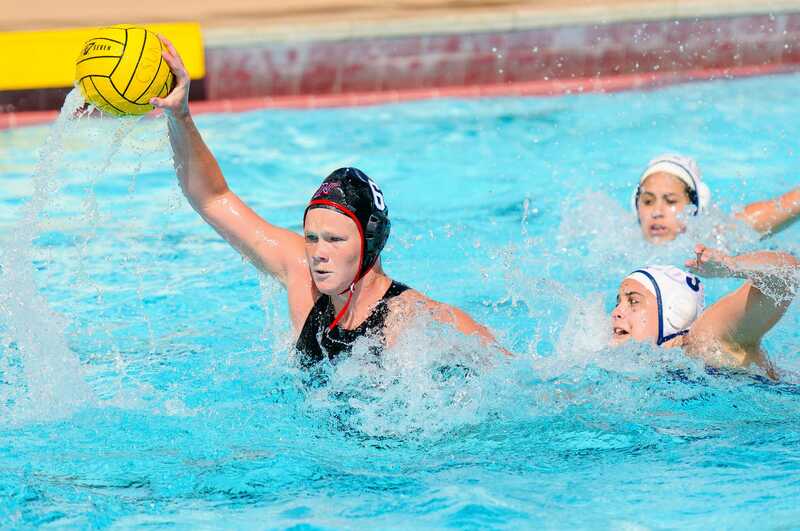 With 1:38 left to play in the second overtime period, center Marisa Young scored to put CSUN up 6-5, but it was two-meter defender Heidi Pettinger who sealed the deal with a goal of her own with 32 seconds left in the game, Northridge head coach Dr. Marcelo Leonardi said. 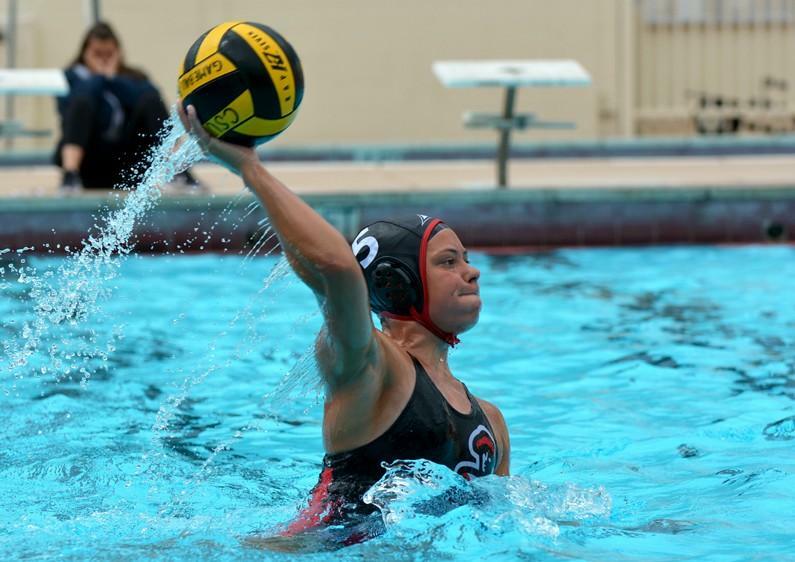 Though the Matadors made defensive stops for most of the game, it was a push by the 49ers with equalizing goals in the fourth period to force the game into overtime. Leonardi said he put in his best defensive unit out to try and run out the clock, but with 2:26 to go Long Beach set up a play out of a timeout and scored to put itself within one goal. Then with 1:25 remaining, Chelsea Parks knotted the game on a power play. Leonardi has always preached to his team that good defense will open up opportunities on the offensive end and his team did just that. Long Beach played a bit aggressively, getting 12 exclusions called on its players, setting up Northridge with power plays in every quarter. “We were able to create 12 power play opportunities, which majored three of their field players in the process,” Leonardi said. 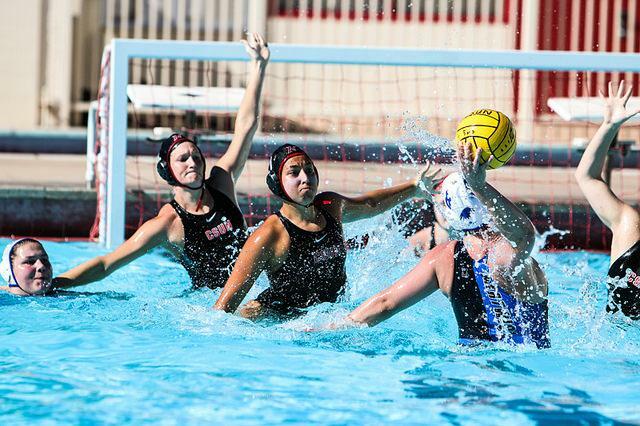 Of the Matadors’ seven goals, three were scored off of power plays. Young and attacker Melissa Doll both finished the game with two goals to their name while Pettinger, Jenny Jamison and Kelcie Ferreira tallied one apiece. 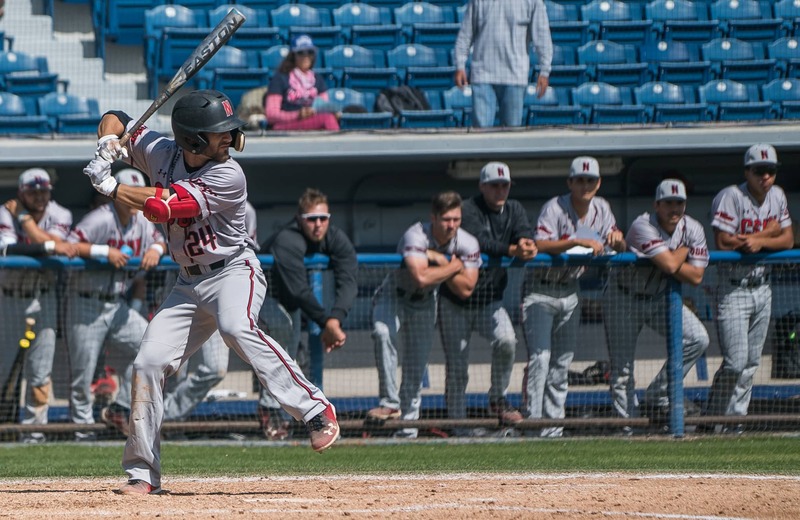 But it wasn’t just the exclusions that gave CSUN an edge. Senior goalkeeper Dana Harvey tallied seven goals in the game and only allowing five goals into her net, which is below the team’s average, Leonardi said. With Long Beach now out of the way, the Matadors head into the semi-finals to face top-seeded UC Irvine on Saturday. The Anteaters defeated CSUN in their only meeting of the season, but it was a close game in which Northridge rallied back but came up one goal short.